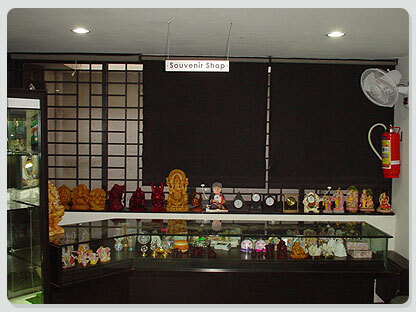 Souvenir is a word rooted from the Latin word “sub venire” meaning “to come into mind”. It has been adopted in French in the late 18th century literally meaning “memory”. In colloquial terms “souvenir” (pronounced as “soove near”) means something bought or kept as a reminder of a particular place or occasion”.